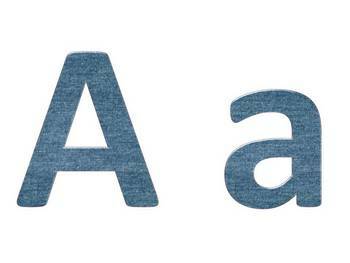 This ZIP file contains 44 pictures of my Denim alphabet letters,digits,common punctuation marks and symbols. Simply download, print, and cut out these fun letters for your bulletin board. You can also resize the letters for your worksheets and teaching materials.